Just like every other week, I wrote a blog post for the popular magazine Female First UK. 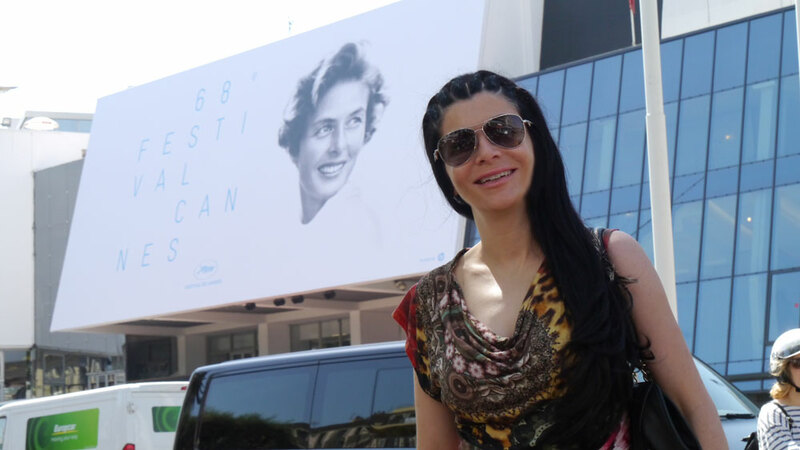 This time the article is about how I perceived Cannes during the Film Festival 2015 and about the controversy that came up, since security obviously denied women who were not wearing high heels access to film screenings. Because of that, a discussion started if this should be interpreted as a sexist behaviour and if there is a justification for turning away women with high class flat shoes, and even more so the ones that suffer from medial conditions.